One Might Say You Can Never Have Enough Skis. My wife disagrees. She skis on a relatively old pair that she loves. They’re relatively soft in shovel and heel. For her, one pair is enough. Mine is a completely different story; too long to get into at the moment. Jackson Hogen, publisher of the ski review site realskiers.com, has been testing skis for decades. He works with testers from around the country, gathering their observations and consolidating them into pre-season evaluations of the upcoming season’s crop. The complete list of the recommended 2018 skis for senior skiers is available free to SeniorsSkiing.com subscribers. Click on COMMUNITY (home page menu bar), then click on SUBSCRIBERS ONLY CONTENT in the drop down box. 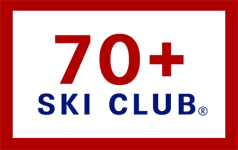 Recognizing that certain ski characteristics are more suitable for older skiers than others, last year, realskiers.com identified the best ones for older skiers. These skis generally have a soft flex, which allows the sidecut to engage with minimal exertion. When they’re used, the skier doesn’t work as hard. They’re easier to turn. They’re forgiving. You don’t have to be in peak shape to ski better or longer. The entire experience is more enjoyable. These skis encompass the broadest range of skier abilities from entry-level to experienced and are for general use on groomed terrain. Wider models are usable off-trail. Skis that are extremely versatile and for general use on groomed terrain. They also work off-trail. This category is suitable for those who have not skied in a few years. These are good for use in the West by high performance skiers and are good both for groomed trails and for powder. Skis for use on big mountains with selections for strong and for less strong skiers. Specialty skis for use in deep powder. 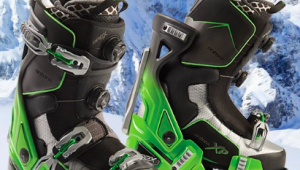 These have high performance race ski characteristics and are suitable for carving turns on hard-snow. While many consider skis to be unisex, some women prefer skis with weight and flex more suitable to their size and physique. The list also identifies preferred women’s skis. Identify the most suitable category. Work with a quality ski shop. If possible, demo selections to compare before purchasing. 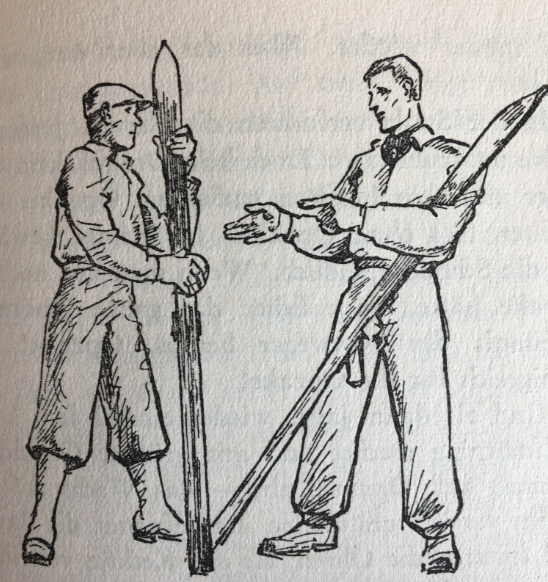 The problem with frontside skis for us older skiers is that they aren’t constructed for a skier who skis “the old way,” that is by planting a pole, pressuring the tip, then the middle and finally the back, and by using knee and ankle angulation. Frontside skis are designed to use only the tip and the middle; the back isn’t used at all. I’m a high advanced skier, and I demo’ed at least 5 and found that I almost could not ski at all. Tom. Try the Nordica Navigator 85. It’s got a GS race tail that holds on anything if you know how to use it. I bought a pair and love them. Can handle anything. 172 cm fast ,slow ,long , short , soft snow hard pack ice all with little effort. Just widen your stance a little. Were they twin tipped and on backwards? HeeHee! No. I get it. Try it. It will do all you ask with little effort. Just find the sweet spot. I’m my the Nordica rep. I still ski 185cm – 205cm straight skis that I pick up for $10-$15 a set at thrift shops. trying to join ,, seniors skiing ??? Where and how? Use the subscription form, right column, scroll down. It’s free and we have a lot of fun around here.